Dancing in our 37th season! Walpole Dance Center offers quality dance instruction to children of all ages. We take great pride in our training techniques, providing a fun and supportive learning environment in which students will obtain a love for dance. Weekly classes strike the right balance between structure and fun, creativity and tradition. Our goal is to inspire, motivate and enrich every student in the art of dance. ​Classes are held weekly from September through June. Parents are invited to observe their child's classes at various times during the season. Students have the opportunity to perform in our annual spring performances. 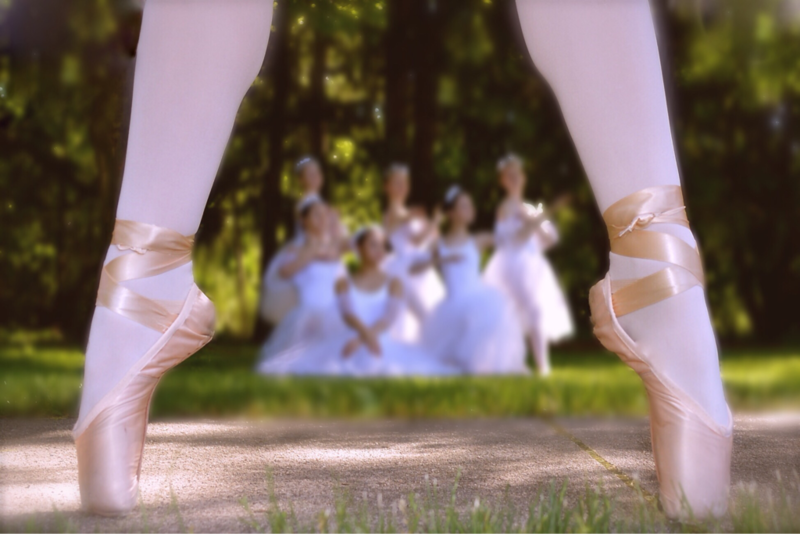 Our children's program offers Pre-Ballet and Ballet/Tap combination classes. Jazz is offered to students entering grade three. The teen program offers classes in Ballet, Modern Dance, Jazz, Tap, Lyrical, and Hip Hop. Please see our Programs & Faculty page for detailed class descriptions. Students are placed in classes according to their individual needs. Registration is accepted on a space available basis, as class sizes are limited. For more information or to register for classes, please call or email the studio. 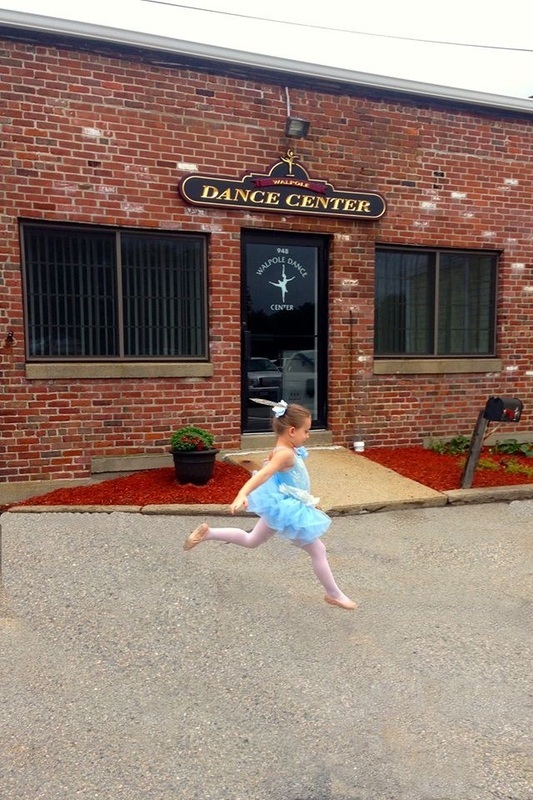 Walpole Dance Center offers classes in Ballet, Pointe, Modern, Jazz, Tap, Lyrical, Hip Hop, and Preschool Dance.